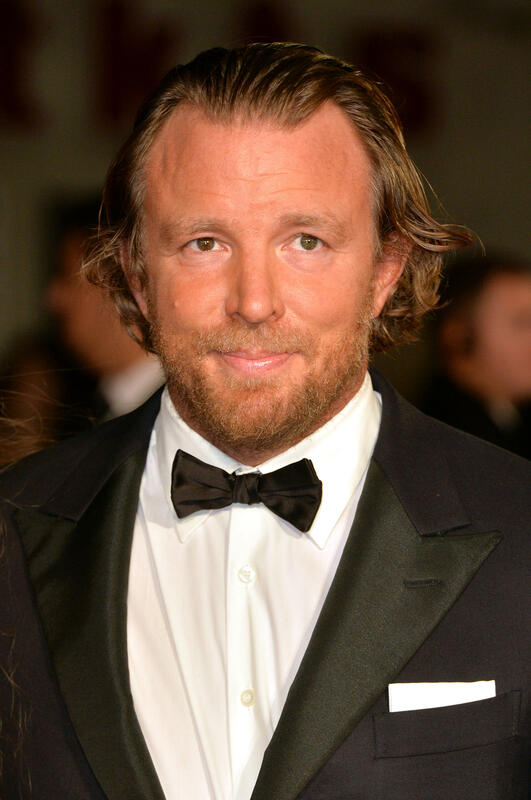 Guy Ritchie at the European Premiere. 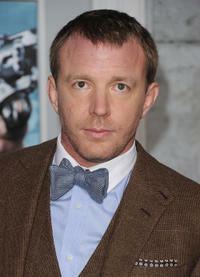 Director Guy Ritchie on the set of "Sherlock Holmes." 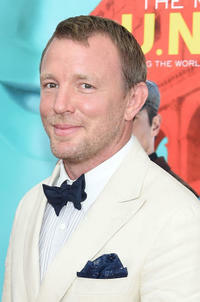 Director Guy Ritchie at the California premiere of "Sherlock Holmes: A Game of Shadows." Guy Ritchie at the New York premiere of "The Man From U.N.C.L.E.."